Vale Wood Farms has been around since 1933 and while it processes its own milk and dairy, it doesn’t use any meat from the cows. Moooove over, Ben Roethlisberger. There’s a new No. 7 in western Pennsylvania. 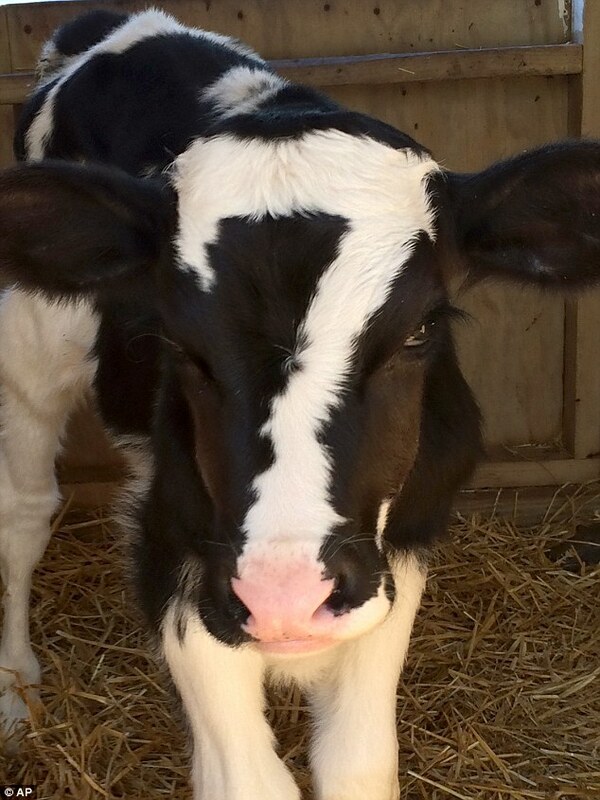 The folks at Vale Wood Farms in Loretto have named a calf Baby Ben after the Pittsburgh Steelers quarterback because the cow has a marking that looks like a Number 7 on its head. The farm has posted the calf’s picture on its Facebook page, and WJAC-TV visited the farm about 70 miles east of Pittsburgh to see what all the fuss is about. Since being posted on Facebook the photos got over 1,100 likes and over 100 comments. Carissa Itle-Westrick, the director of business development for the family-owned food-and-grocery farm, is hoping Roethlisberger won’t mind. 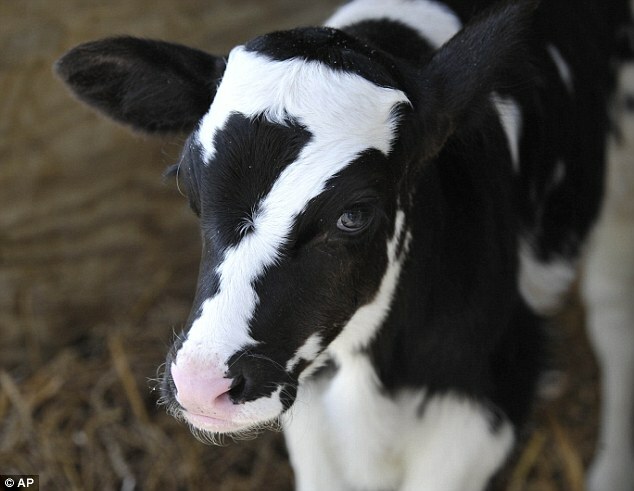 The farm plans to display the calf when it opens its pumpkin patch for business next month. Itle-Westrick told the Pittsburgh Post-Gazette that she’s seen a variety of cow patterns over the years such as a state, a continent, and once even a Nike’s swoosh. She said that when she saw Baby Ben for the first time she immediately thought of the Steelers. 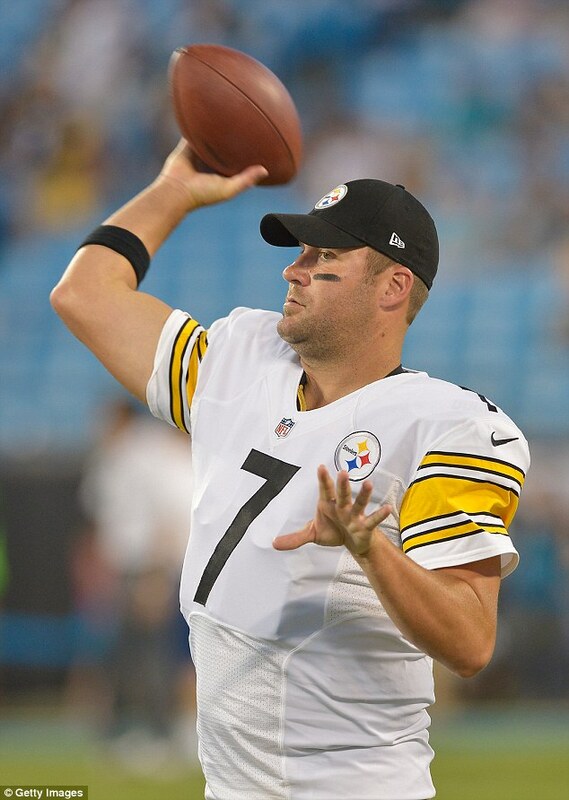 Even Ben Roethlisberger’s website Bigben7.com acknowledged the furry doppelganger in a blog post. The Post gazette reports that Baby Ben will be on display during the farm’s pumpkin patch event October 1-19.